Not a smart thing to do, you might say? On Monday, June 13th, a few not-so-bright young men thought they would try just that in Linn County Oregon, near the town of Shedd. 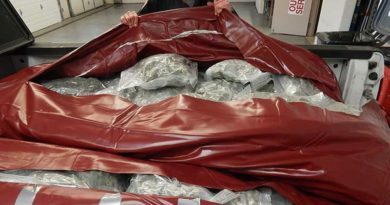 After a high speed chase reaching over 100 mph at one point, according to authorities, three men were nabbed with large garbage bags, two-way radios and cutting tools near Tangent. 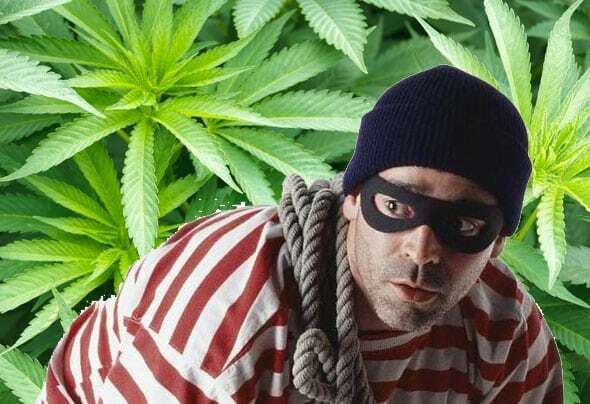 According to reports, the homeowner awoke at around 2:00 am and, “located a pair of bolt cutters and a baseball bat in the driveway.” That apparently alerted him to the shenanigans at hand. He called the police, who arrived and chased a small red car with three occupants. 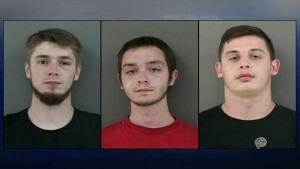 Three young men busted in Oregon for attempting to steal marijuana from grow. 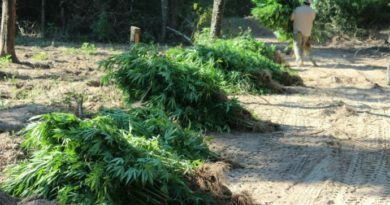 “The homeowner also spotted two vehicles parked in a field east of his property. As deputies were on the way, the caller reported one of the vehicles, a red Honda Civic, drove off heading east on Bell Plain Drive toward Highway 99E. Deputies attempted to stop the car, but the driver accelerated to speeds greater than 100 mph, according to investigators. The dim-witted suspected perpetrators were identified as 19-year-old Thomas Eugene Peterson, Mohamed Waeil Eltelbany, 19, and Todd Alan Folkerts, 21. All three are from Monmouth. Just how dim-witted you ask? 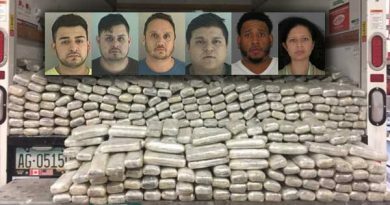 Investigators said the suspects drove in two separate vehicles to steal marijuana from the home, but all tried to escape in a single Honda.